You will find below a list of links to help you find grants to fund your cyce shelter project. 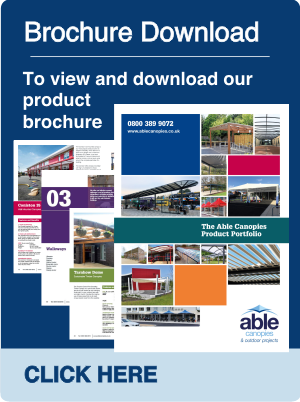 We regularly update this page, so please check back for the latest information. Biffa Grants - Main Grants: £5,000-£50,000 for projects that provide/ improve community facilities. Small Grants: £250-£5,000 for projects that encommunities to improve local amenities and to conserve wildlife. Sita Trust - Sita trust offer an Enhancing Communities Programme for community improvement projects. 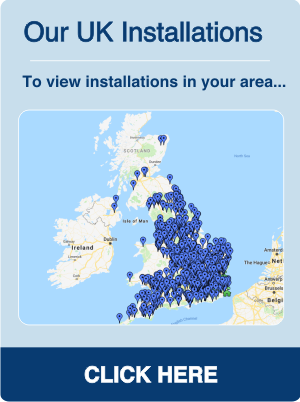 This funding is available for non profit organizations and groups across the UK. These grants can range up to £60,000. UnLtd - Awards to provide practical and financial support to social entrepreneurs in the UK. Various levels of funding. Individuals only. Waitrose Community Matters - Each branch has £1,000 each month to give to three local organisations (community groups, schools, charities). Nominated by customers, with final decision made by PartnerVoice forums (Waitrose’s local democratic bodies). Branches have a Champion to find out about local beneficiaries. Contact local store. Hadrian Trust - The Hadrian Trust awards funding for projects within the North East of England whose aims are to improve areas such as: Social Welfare, The Disabled, Youth, Education etc. Their average grant ranges between £500 to £2,000. The Adnams Charity - This award offers grants within the range of £100 to £2,500 to causes within 25 miles of Southwold. Their grants are made under the general headings of: Education, Health & Social Welfare, The Arts, Recreation, Buildings/Community Facilities and The Environment/Conservation. Yorventure - Yorventure funds projects which are within 10 miles, as the crow flies, from a Yorwaste landfill sites. Funding should be for a public park or amenity, including village greens, public playgrounds, sports fields and country parks. Sports Council Wales - Operates a number of funding schemes that aim to increase levels of physical activity and sport in Wales. 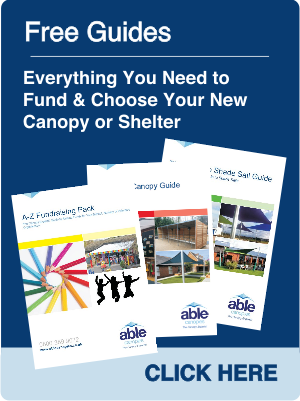 Please note: Able Canopies Ltd. have not been endorsed by the above charities/organisations in anyway however, previous customers have that stated that they have successfully received funding from the sources mentioned on our funding pages.